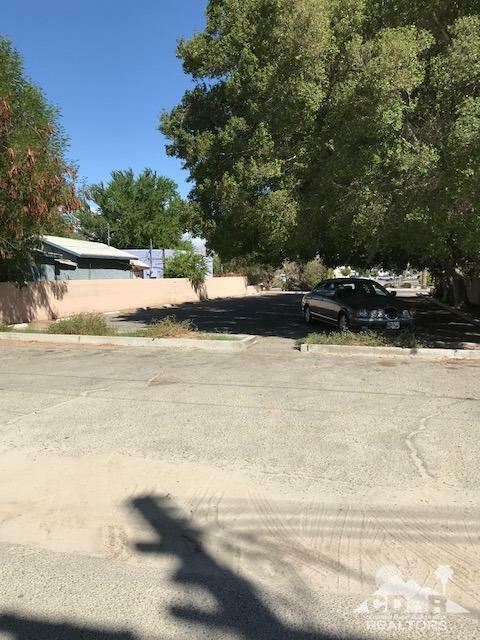 Developable commercial land in downtown development corridor! Offering an assemblage of +/-30,000 sq. ft. in four lots, approx. 7500 sq. ft. each, located 1/2 block north of the Larson Justice Center (Indio Courthouse) and the new John J. Benoit Detention Center, which are projected to bring 400 new jobs and a multitude of visitors to the area. Just 1.5 blocks north, the College of the Desert Indio Education Center will be adding an adjacent 2nd building to accommodate an estimated 4,200 additional students by 2020. 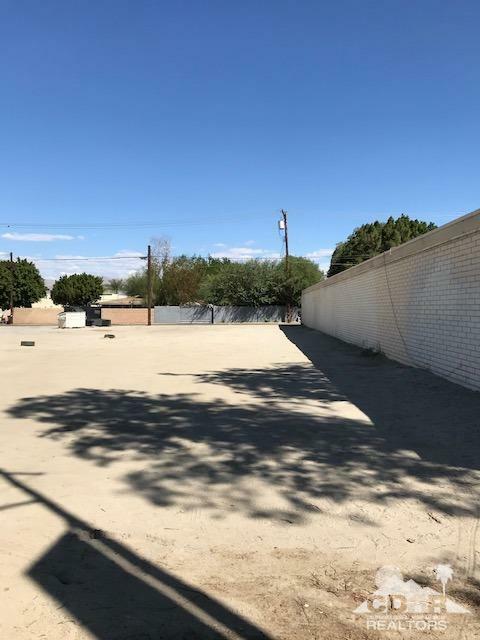 The offered lots are to be sold together and consist of an office building (APN 611-231-005), adjacent vacant land (APN 611-231-004), vacant land across the alley on Towne (APN 611-231-011) and vacant land on the NW corner of Towne and Wilson (APN 611-221-010). See attached aerial map on MLS. 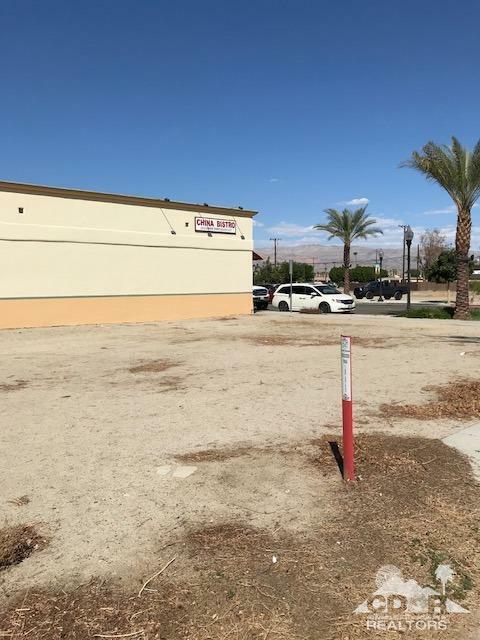 May be developed for Mixed-Use retail/office, restaurants, services and/or parking (Arterial Commercial) per Indio's Downtown Plan, also attached to MLS. Listing provided courtesy of Al Hackman of Bennion Deville Homes.